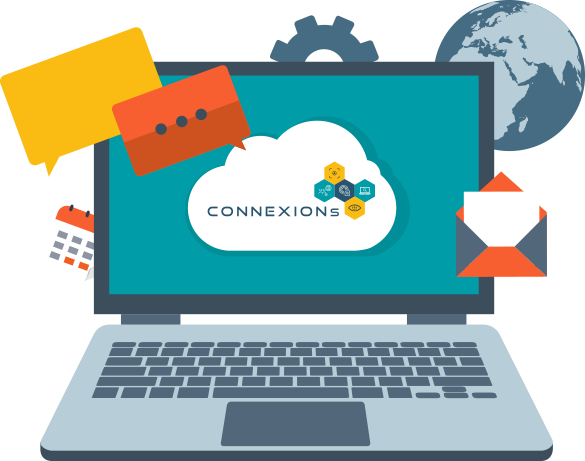 On November 8th, 2018 the representatives of CONNEXIONs and LetsCROWD Projects met to discuss potential collaboration between the Projects. It was agreed that both teams would work together to develop a more detailed approach to future cooperation, including joint dissemination activities. On September 25-27 2018, the CONNEXIONs Consortium met for the formal Kick Off meeting in Israel. Thirty-five participants from all 17 Project partners and External Ethics Advisor participated in the meeting hosted by Motorola Solutions. The Project team was welcomed by the Project Officer who also presented the Commission's perspective and expectations from the consortium.